The last weekend in June is nearly upon us, and we will be celebrating our country’s independence very soon! Where has this summer gone? So, if you are looking for some pre-Fourth of July fun this weekend, you have come to the right place. As always, you can check out the Visit Hendricks County Events Calendar anytime for up-to-the-minute listings. 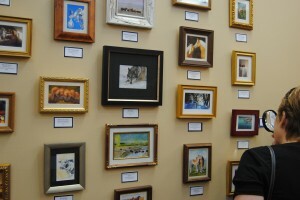 Tiny Art – The 8th Annual Miniature Fine Art Show at Artistic Designs Gallery, 124 E. Northfield Drive, Suite K in Brownsburg opens to the public Saturday and will remain on display through July 26. 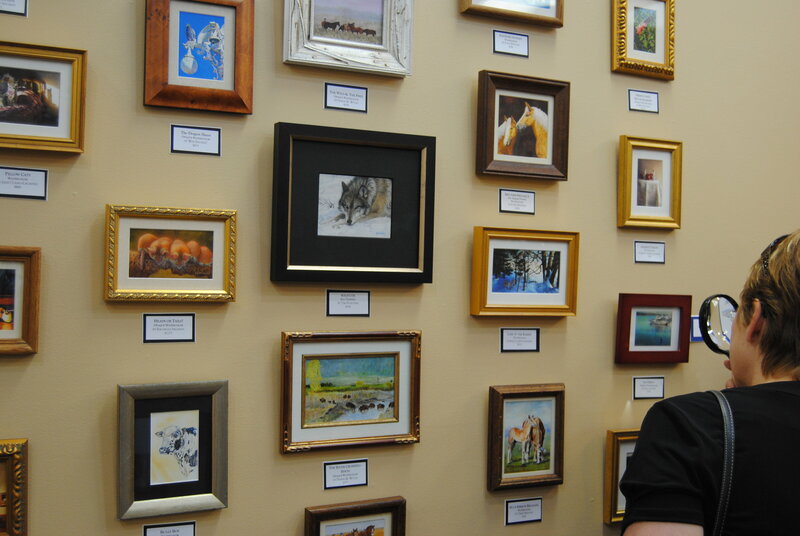 This free showcase features works from some of the most renowned miniature artists with some art as small as a postage stamp requiring a magnifying glass to see the detail. The gallery will be open from 10 a.m. to 4 p.m. Saturday. For more information, click here. Super-Sized Fun – So what would be the opposite of miniature art? How about giant games? Danville will host Game On! Downtown for a second consecutive year on the historic Hendricks County Courthouse Square. This fun-filled afternoon includes many family favorites including larger-than-life versions of Scrabble, Connect Four, bowling and so much more. Click here for more information and to see pictures from last year’s event. You Get My Drift – Lucas Oil Raceway will host a unique event on Saturday and Sunday. Indy Drift will return to the speedway this weekend with a competition unlike any other throughout the year at the track. Drivers use a drifting technique to earn points through showmanship, speed and other factors. To learn more, click here. Fourth of July Appetizer – If you really want to get a head start on our upcoming holiday, you will want to grab your family and head out to the Hendricks County Rib-Fest at Kingsway Christian Church, 7981 E. County Road 100 North, Avon. 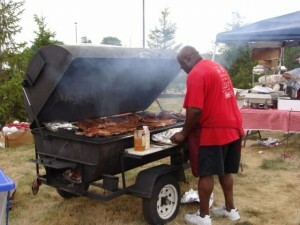 This family-fun event includes bounce houses and other games for the kids, plenty of ribs and other food and ends with their annual fireworks display at dusk.